Many of the UK’s largest Main Contractors use Constructionline to improve their supply chain management processes. 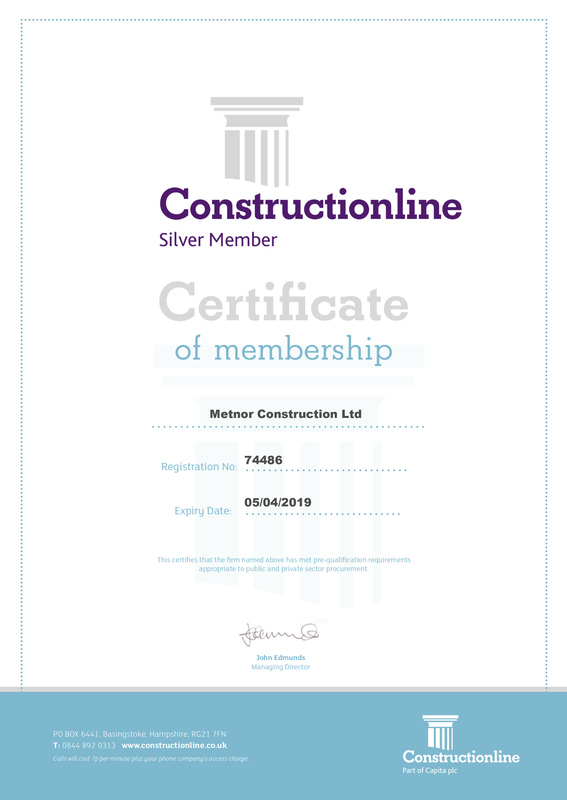 Constructionline is the UK’s most connected and progressive provider of procurement and supply chain management services, they make contracting simpler and help customers achieve more. Constructionline build value from beginning to end in the supply chain and procurement cycle, making it easy for you to optimise performance, minimise risk and realise opportunities. They collect, verify and monitor standard company information through a question set that is aligned to PAS 91:2013 and offer a range of allied services and opportunities, all designed to assist day to day activities.